For businesses with a Single Listing at a Single Location, click here. 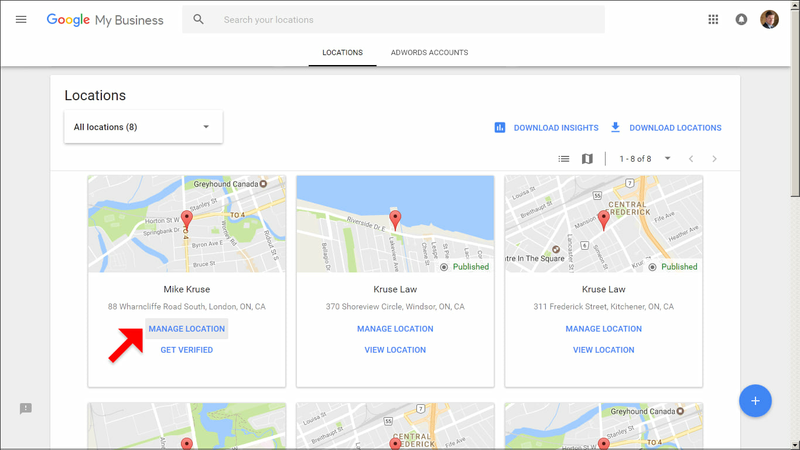 For businesses with Multiple Locations or Multiple Listings at a Single Location, click here. 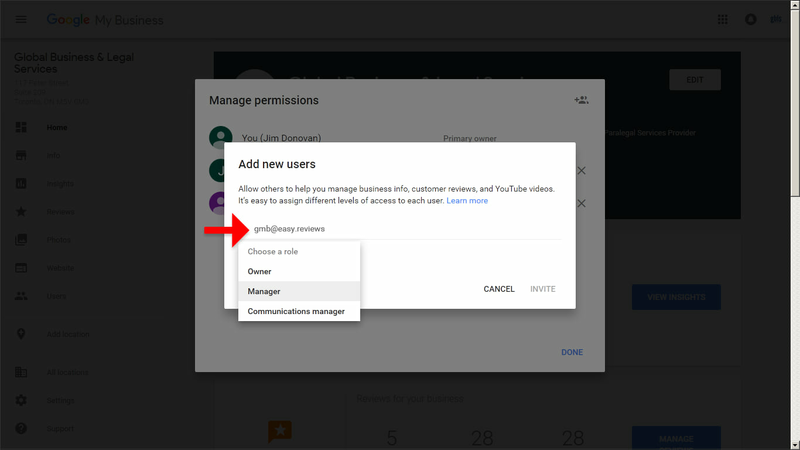 Step 3 > In the top right corner of the "Managers permissions" box that appears, click (Invite new users) icon. 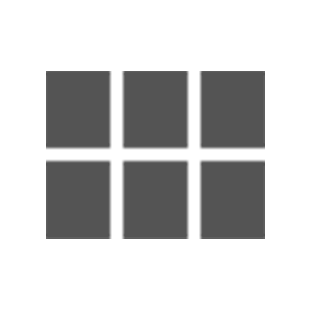 Step 4 > Type in an email address containing with this format: < Your Domain Name >@my.easy.reviews For example, if your website is PingPongBlog.net, your email address will be PingPongBlog@my.easy.reviews. Under "Choose a role", select Manager. Then press the INVITE button. Step 2 > Make sure you’re using card view. 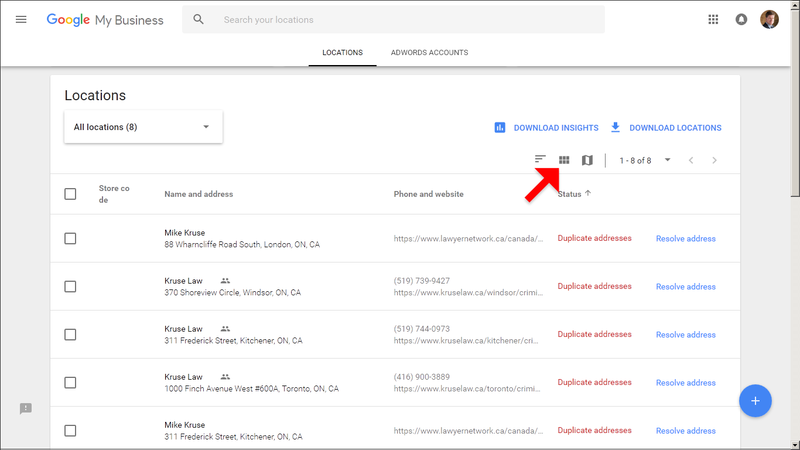 If you’re viewing your locations as a list instead of cards, switch to card view by clicking the cards icon on the right side above your list of locations. Step 3 > Under Locations, choose the listing you’d like to allow us to manage and click MANAGE LOCATION. Step 4 > Click Users from the menu on the left sidebar. 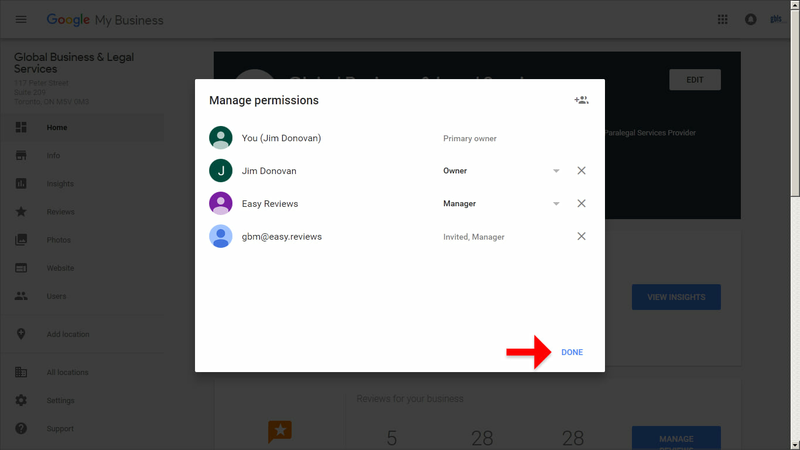 Step 5 > In the top right corner of the "Managers permissions" box that appears, click (Invite new users) icon. Step 6 > Enter the following email address: gmb@easy.reviews and under "Choose a role", select Manager. Then press the INVITE button. Step 7 > Once you see the Manage permissions screen, press the DONE link. Step 8 > Success! 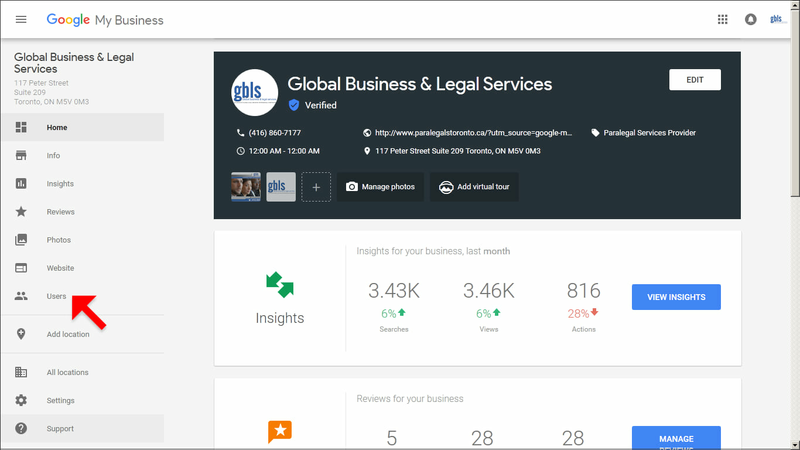 This will allow us to manage your Google My Business listing. Note that you can revoke this access at any time. Step 9 > Please repeat the above Steps 3 to 8 for all Locations that you would like to allow us to manage.